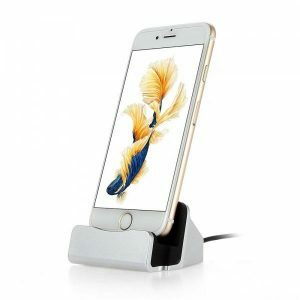 Charging Station a 3.57€ -26%! Wooden Mobile Phone a 16.50€ -21%! 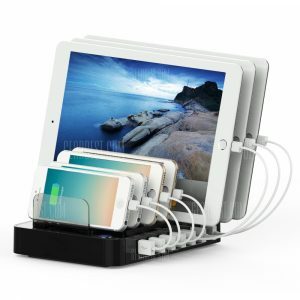 Multifunctional 64.98W a 31.33€ -33%! 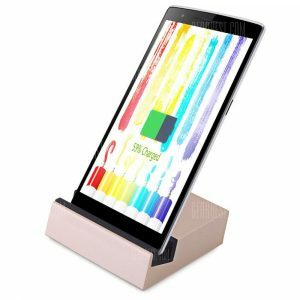 3.1 Type -C Charger USB Dock Cradle Charging Station a 3€ -32%! 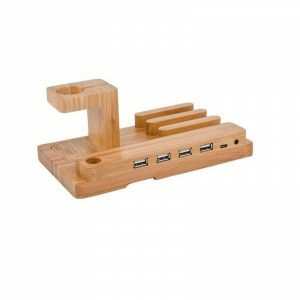 3.1 Type -C Charger USB Dock Cradle Charging Station a 3.04€ -32%!